Oltmans said that since joining the Pakistan camp in Karachi he could safely say that Pakistani players had the enthusiasm and talent to learn and get back to the top. 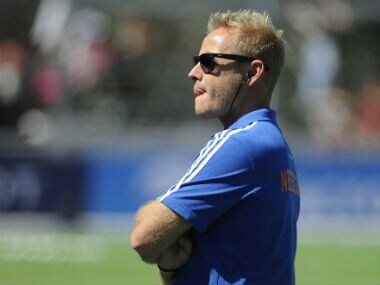 Oltmans, who has coached the team before in 2003-2004, was in Oman where Pakistan is playing a triangular tournament with Japan and the hosts. India's thirst for a World Cup podium and an Olympic medal is becoming critical for the very survival of the sport in the country. It’s under that pressure Marijne will operate. 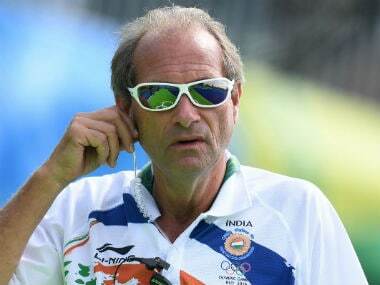 Hockey India (HI) on Tuesday invited applications for the vacant post of national men's team's chief coach on its website, just three days after removing Dutchman Roelant Oltmans unceremoniously from the helm of affairs. 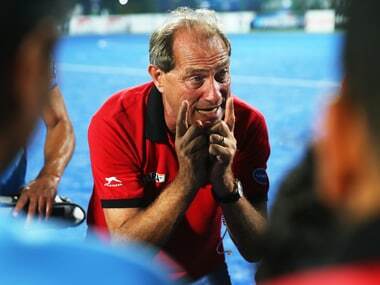 Here's a look at some of the major highlights of Oltmans' tryst with Indian hockey. 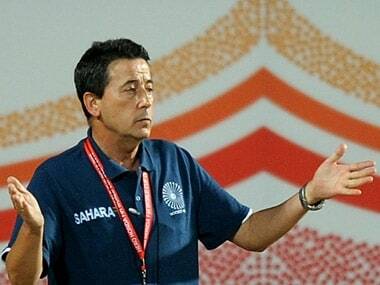 Jose Brasa, who was also sacked like Roelant Oltmans as India coach, on Saturday expressed surprise at the removal of the Dutchman and said the "changing and chopping policy" will not do any good to the Indian team. 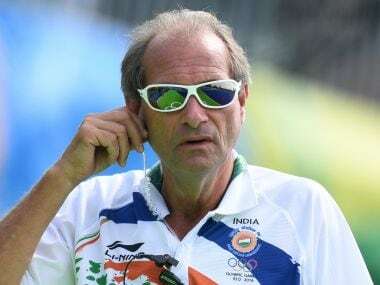 While Viren Rasquinha said he was struggling to understand the logic of sacking Roelant Oltmans now, Dhanraj Pillay said 'der aaye, durust aaye'. 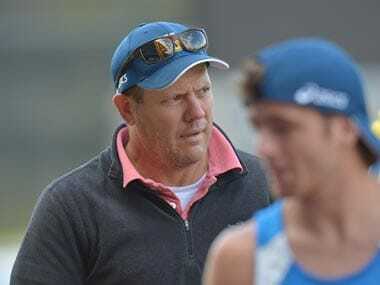 "I was always prepared to be sacked," says Roelant Oltmans after Hockey Indian removed the legendary Dutchman despite a largely successful stint of four-and-a-half years. Under Roelant Oltmans, India finished second behind Australia at the Sultan Azlan Shah Cup in Malaysia last month, fueling hopes for an Olympic medal.